AWANA will start back for the 2015 - 2016 year on September 13, 2015. 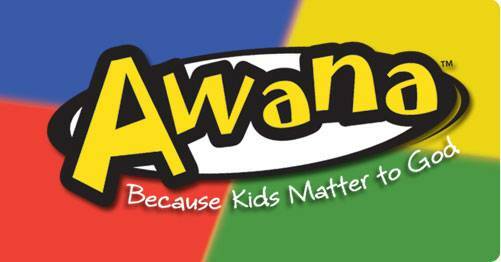 AWANA meets each Sunday evening from 6:00 - 8:00 p.m.. If you are interested in the program or for more information, please call the church office at 861-2196.